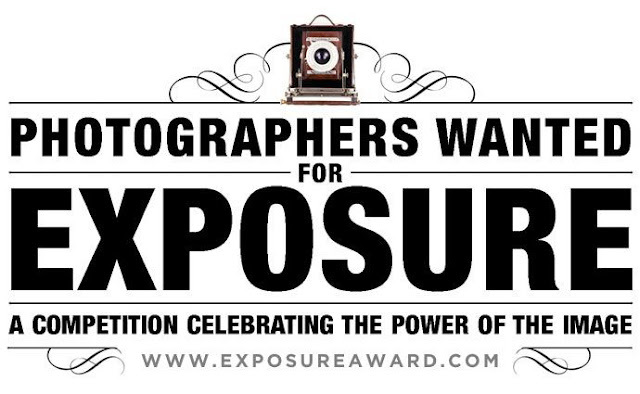 May 10, 2013 /Photography News/ Photographers, you’re invited to join EXPOSURE. See.Me presents the 4th annual international photography competition offering over $30,000 in awards including a $10,000 grant and a reception for your work at the Aperture Foundation gallery in NYC. Photographers, this is your moment! Ten Premium Entrants will be selected by the jurors to each receive a Category Award of $500, a printed feature in the Exposure 2013 photography book as well as an online feature published by See.Me, exposing their work to tens of thousands of the most influential eyes in the photographic and arts communities. The ten categories are: (1) People & Portrait, (2) Documentary / Photojournalism, (3) Cloudscape/Landscape/Aerial/Cityscape, (4) Travel/Vacation, (5) Action & Adventure, (6) Events (Parties, Weddings, Celebrations), (7) Art/Conceptual, (8) Nature (Plants & Animals), (9) Commercial (Fashion, Product & Food), and (10) Analog. Premium Entrants will receive a free See.Me Premium Account along with a “Thank You” package with over $70 in freebies and discounts. The panel of jurors will review and determine the winning photographers of the Grand Prize Award, Early Entry Award, and Category Awards. Participants can submit a Basic Entry for $29, or a Premium Entry for $69. There is no limit on the number of submitted photos. All members who join before this date are eligible for the People’s Choice Award. Premium Entrants who join before this time will be considered for the Grand Prize and Category Awards. At 5pm Eastern Time every day, a number of members will be hand-chosen to be featured across See.Me's Facebook, Tumblr, and Twitter. Copyright: Photographers retain all rights to submitted work.